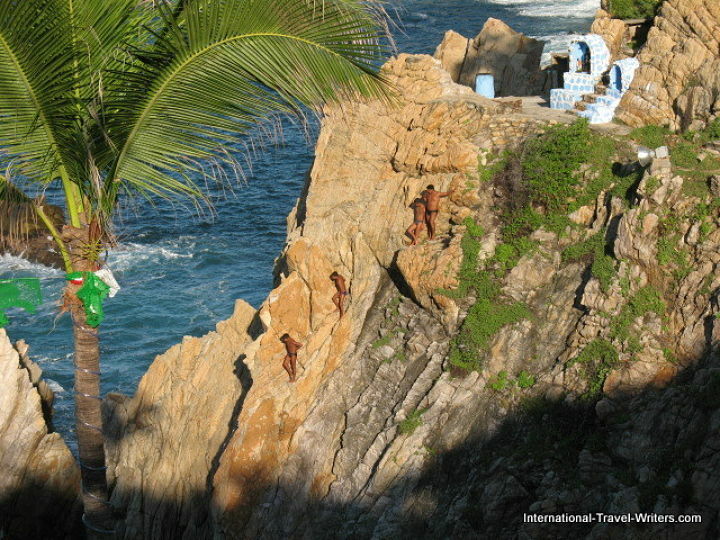 The Acapulco Cliff Divers still put on professional performances. When I lived in Acapulco years ago (in the late 70's) my dwelling was not far from La Quebrada where these talented young men put on their shows. 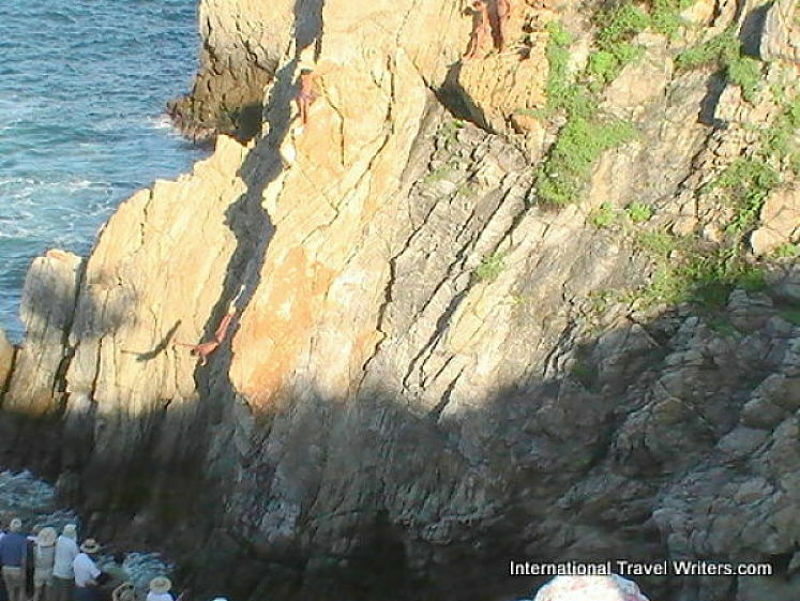 It was great to go over to the La Perla bar next to the Mirador Hotel for a cocktail and watch these young men do incredible dives from the cliffs into the rather treacherous surf below. 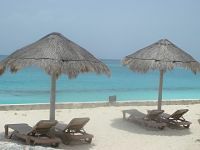 So it was a pleasure making a return trip in 2010 while on a cruise ship stop and catching the afternoon show. Unfortunately it wasn't an evening show, because the divers light up the cliffs and surf as they dive downward with torches making it even more spectacular. La Perla Nightclub and Bar allows viewing if you're buying a drink (or for a cover charge) to see the night shows and you also have an option of dining at the Mirador Hotel which also has amazing views of the show. 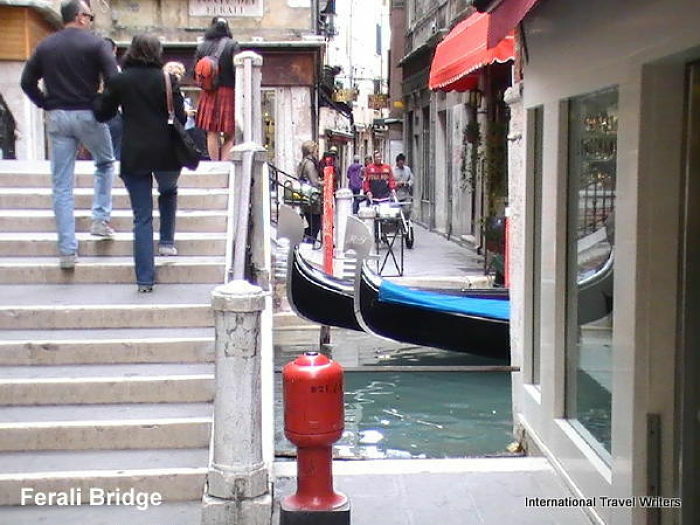 There is a long and winding path that has been constructed with several viewpoints at strategic spots on the way downward where tourists can observe the action from a number of vantage points. When a cruise ship gets into port it can get crowded at this venue so the extra areas are welcome. 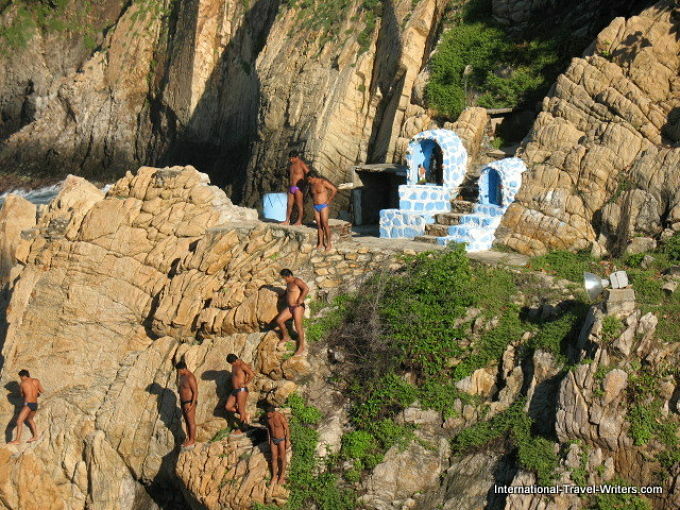 These divers are professionals and in 1934 they formed La Quebrada Cliff Divers (but I still call them the Acapulco Cliff Divers). I first became aware of them while I was staying at one of my company's hotels, the Hyatt Regency Acapulco a few years before moving to the area for a year. An associate at the hotel that did public relations work and promoted tennis events for the hotel at that time was the semi-retired Teddy Stauffer. His amazing background included being a Swiss bandleader, a hotelier and a club owner. He was quite the "man about town" even though he was heading into his senior years. His promotional talents helped catapult the divers into stars and their show gained popularity. 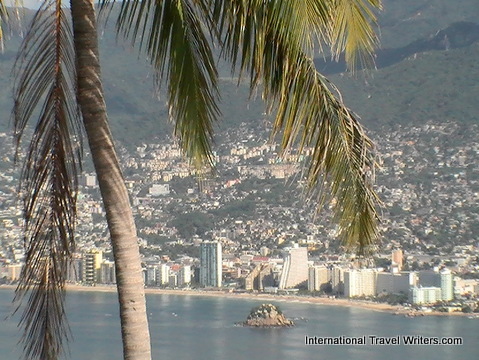 And, of course, Elvis Presley filming Fun in Acapulco in 1963 helped them gain worldwide recognition. 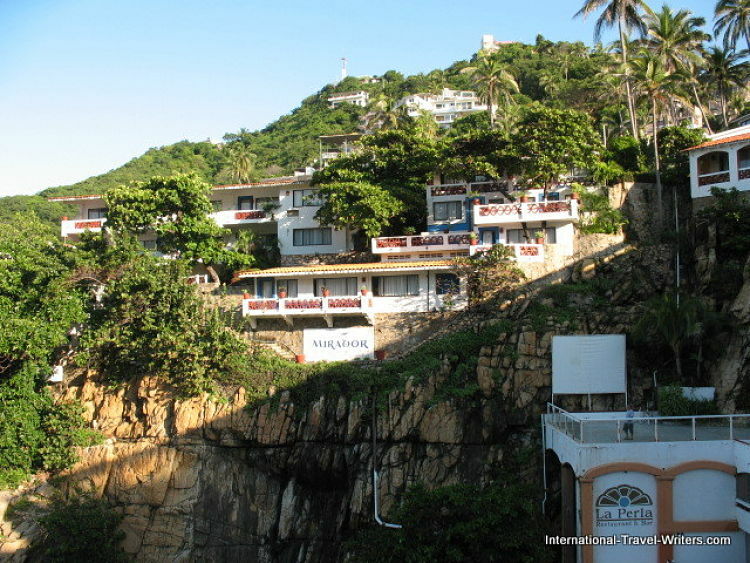 There are a couple of small chapels where the Acapulco cliff divers can pray to the Virgin of Guadalupe before taking their leap. 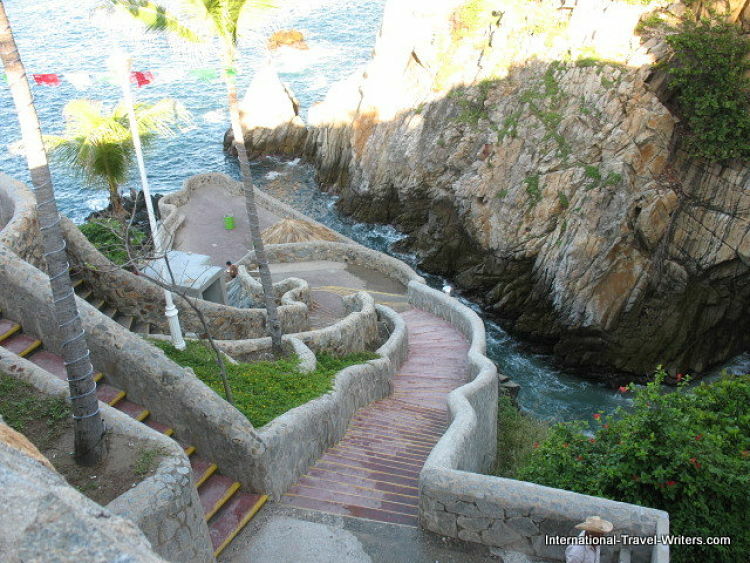 It is 125 feet from the cliffs to the sea. There is a small area they aim for called "the Gulch" that varies from around 5 feet to 15 feet of water depending upon the waves. 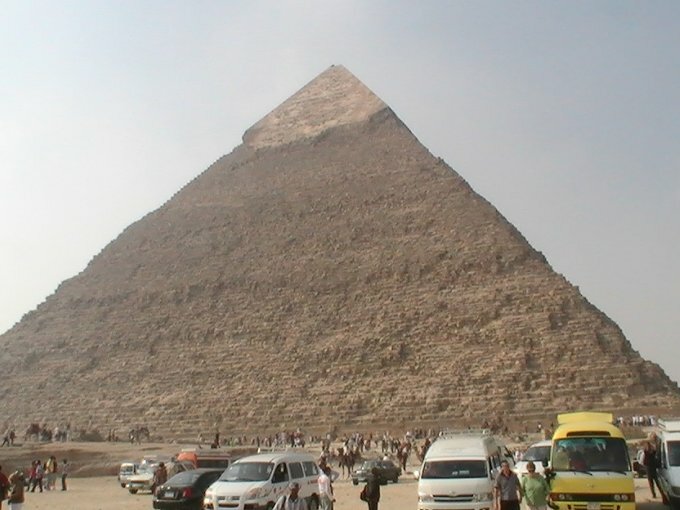 They say the average depth is 12 feet. Timing is critical because the speed at which they hit the water is around 50 mph and they have to have enough incoming surf to clear the rocky and treacherous bottom. Divers say that it takes 3 seconds to reach the water and the wave surge is 5 seconds so there isn't much room for error. The shadow of the diver is on the lower left rocks as he takes his leap into the chasm. Luckily, because of the practice and dedication to their craft involved, there has never been a death with any of the divers.